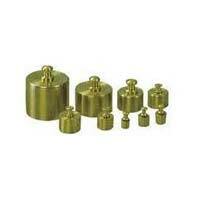 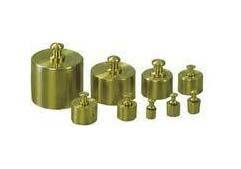 We are an eminent Manufacturer, Exporter and Supplier of Balance based in Haryana, India. 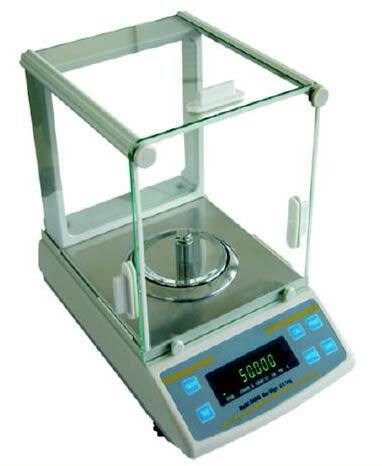 The Laboratory Balances we offer is fabricated in our fully equipped production unit under the guidance of skilled professionals. 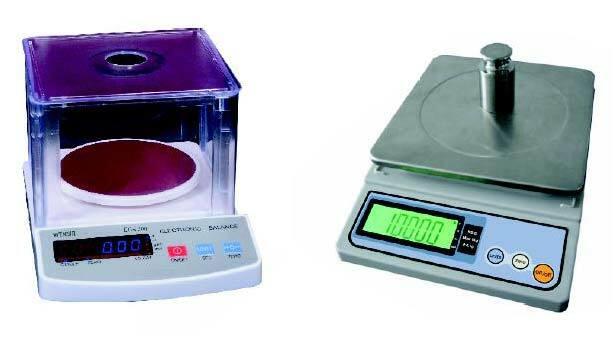 We manage a huge stock of the Balance in our spacious warehouse to address bulk requirement of the buyers. 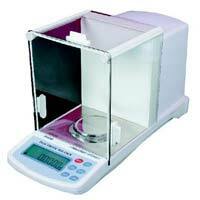 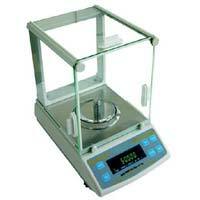 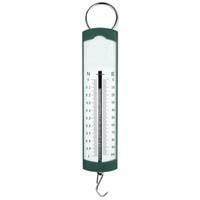 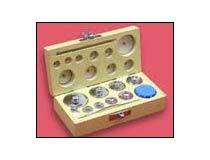 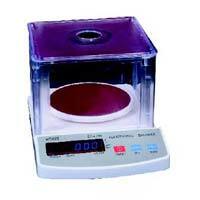 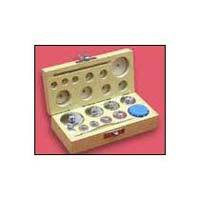 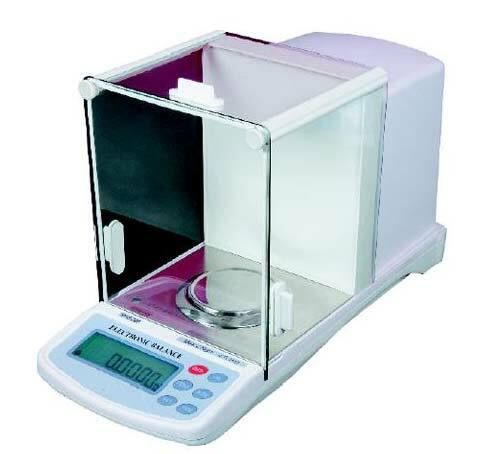 Customers can acquire our range of Laboratory Balance at most reasonable rates.